It’s Children’s Mental Health Week – Healthy inside and Out from 4th -10th February. At Worcester Community Trust Youth Clubs and After School Clubs (supported by BBC Children in Need) we actively promote healthy lifestyle choices during our sessions where children and young people can benefit from a wide variety of activities to improve their physical, emotional and social wellbeing. 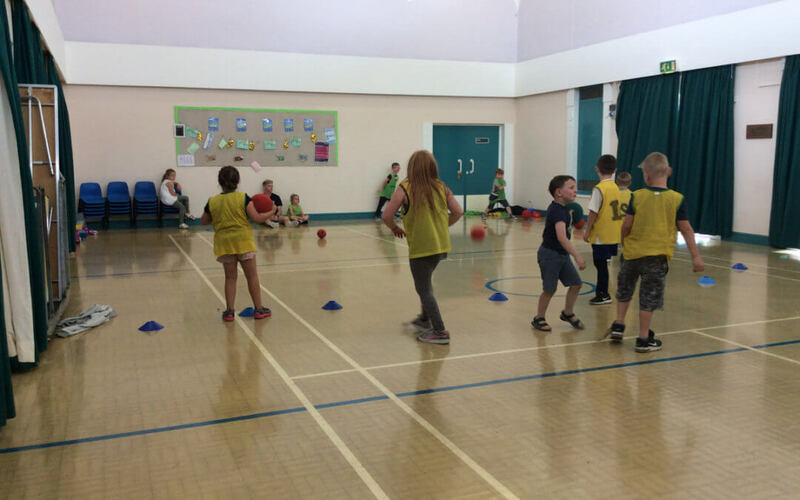 The sessions run all year long during term time with additional programmes during school holidays. We also provide healthy snacks or lunches at our After School and Youth sessions raising awareness and to educate them why healthy eating is important.